Bayern Munich showed Rottach-Egern no sympathy by thrashing the amateur club 20-2 in their final pre-season friendly before the new campaign. Four days before Niko Kovac’s men face Eintracht Frankfurt in the DFL-Supercup, they met Bavarian minnows Rottach-Egern in a contest that was predictably one-sided. Kingsley Coman, Robert Lewandowski, Sandro Wagner and Maximilian Franzke all scored hat-tricks, while Thomas Muller and James Rodriguez each bagged braces. 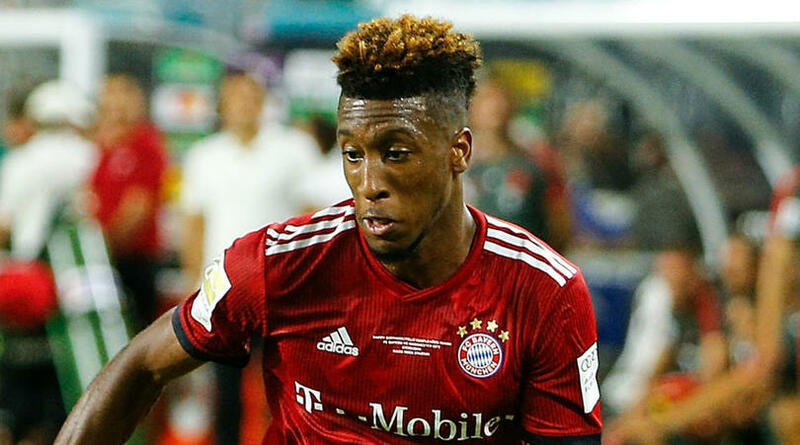 The first of Coman’s strikes was scored just 39 seconds into the first half, during which Bayern conceded twice. ALSO READ: Who is best equipped to challenge Manchester City?